Achim Wetz Photography is owned and operated by Achim Wetz. To capture the right moment underwater or above water is one of every photographer’s dreams. To get the right composition or the right angle , press the Shutter button in the right time and learn from shot to shot more about the art of Photography !! Growing up in the southwest of Germany and living there for more than 20 y ears on a beautyfull lake surrounded by the Black forest. 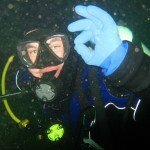 By the age of 20,after i finished my apprentice as a carpenter ,i decided to start a new hobby and i began with my first diving course! Fascinated of the Underwaterworld i realiced that i had to capture the moments on a camera and bought my first Pannasonic Lumix with an underwater housing. Diving with my friend together around the cold lakes in Germany was not always enjoyable because of the cold temperature of the Water , but always got a few shots of us ! By the age of 25 i left Germany for a 3 months vacation , that brought me through thailand , malaysia, laos and cambodia where i checked out some of the divesites in Phi Phi Island and Koh Thao! 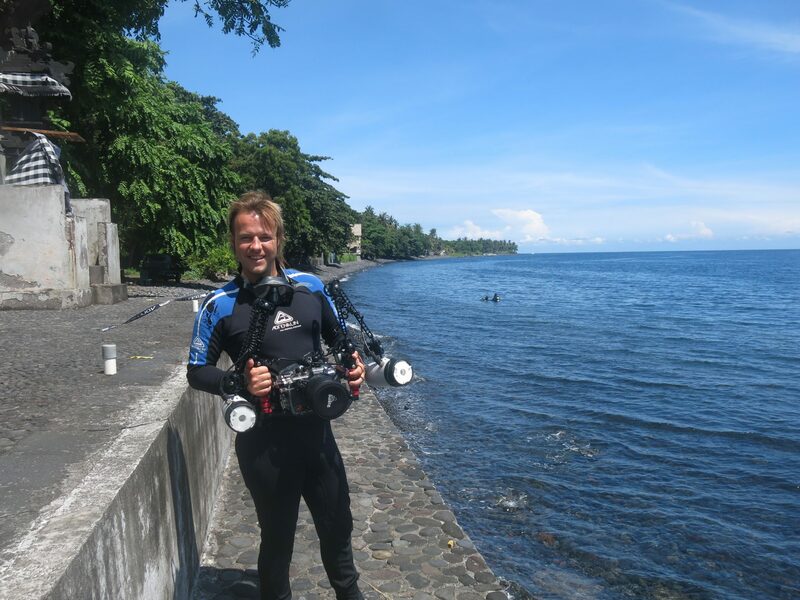 Fascinated of the diving in the Adaman Sea, in tropical waters and stunning marinelife, i realized how easy it was to find work as a dive instructor in the paradise of asia ! Soon my vacation came to an end and i was on the way back to germany with the dreams to come back. Another half a year passed till i saved enough money for my flights back to Asia !!! After i arrived in Bangkok i made my way to Phi Phi Island where i found work and stayed there for the next two years! 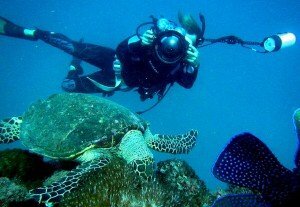 Got a lot of diving experience and of course , my camera was always with me. Life on the Island was beautifull, but i couldnt made enough money to save for the future , so i decided to find a new job in another Country. Applied on the internet and a couple of Interviews later i was sitting in a little airplane on the way to the maledives !! Athuruga Island in the middle of the South Ari Atoll should be my home for the next 6 months. On a little Island where the diving is great and the island life is very relaxing, i was able to get a lot more experience in the Underwater photography and continue my dream to work as a dive Instructor. The months passed away and my season was finished, but i found my new destination ” The Great Barrier Reef” in Australia. After one year on the road through Western and North Australia it was time to finally get some work on the Great Barrier reef ! Started in Cairns and worked my way down i found one of the best dive Sites in Australia the ” SS.Yongala” and the Reefs in front of the City of Townsville. 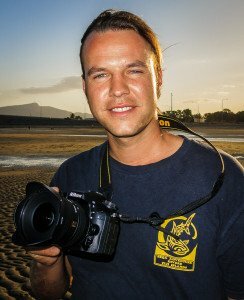 Working the last two years now for Adrenalin Dive in Townsville and made my dream come true, with shooting stunning Underwater images , Landscapes and Nature Wildlife!! Any of my high quality Images are for purchase in the Shop section. Please send an Email with your Contact details and i will reply as soon as possible ! !